Looking for Optimal Health & Wellbeing? Trust that your health journey is in the right hands with Naturopaths, Holistic Doctors and Body Workers at your finger tips. From Naturopathy to Osteopathy, we have the perfect team of holistic health services to support your healing. Our personalised team-care approach to preventative health and holistic medicine ensures you receive the best of both conventional and alternative medicine. Our GPs practice Integrative Medicine; combining conventional medical practice with scientifically founded, alternative treatments. Integrative medicine involves attention on all aspects of a person’s health, including physical, psychological, social, economic and cultural factors. Our three Holistic Doctors at The Medical Sanctuary practice nutritional and environmental medicine as well as various other therapies. Each holistic Doctor specialises in key areas and are supported by a team of highly experienced complementary health practitioners, trained to support your body’s natural ability to heal itself. 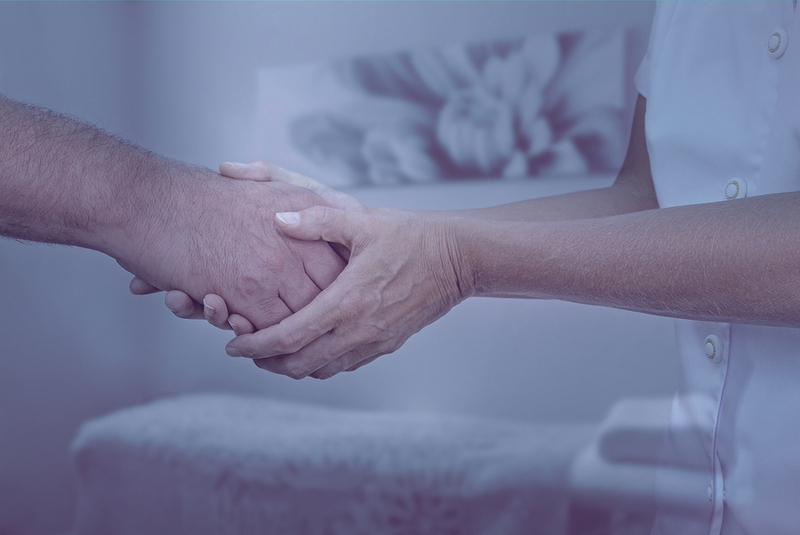 Providing truly collaborative care, the team at The Medical Sanctuary work together to help you achieve greater levels of health, well being and happiness. Naturopathy is a holistic approach to health and wellness, drawing upon 6 key healing principles – first do no harm, the healing power of nature, treat the cause, treat the whole person, doctor as teacher and prevention. Our extensively trained therapists combine Swedish, Deep tissue, Lymphatic Drainage and Hot Rock massage techniques to give you exactly what you are looking for in relaxation and muscle renewal. Colonic Hydrotherapy uses gentle, filtered, temperature controlled water for the inner cleansing of the colon. An unhealthy digestive environment which may result in symptoms such as bloating, gas, headaches or skin conditions. 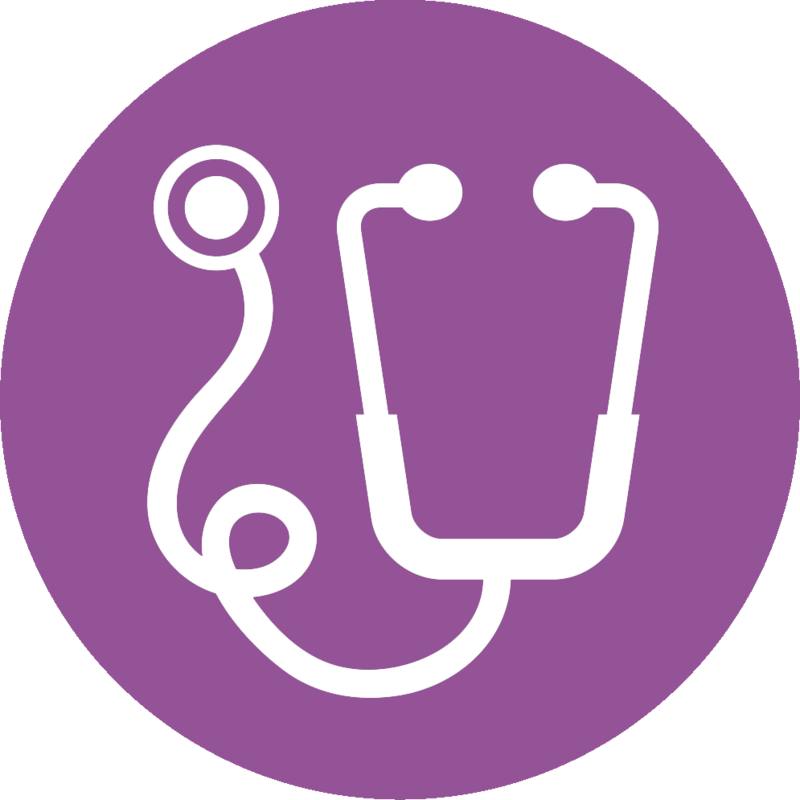 Holistic Doctors are available to address a wide range of health issues. The team has particular expertise in women’s health, nutritional & environmental medicine, anti-aging medicine, and cardiovascular risk assessment. Homeopaths believe that illness is specific to an individual and affected by every factor of their personal journey. In other words, two people with severe headaches may not need the same remedy. A manual medicine that emphasises a holistic approach to diagnose, prevent and treat many health issues affecting the physical body. An Osteopath works with your own natural healing ability to restore balance to the entire body. 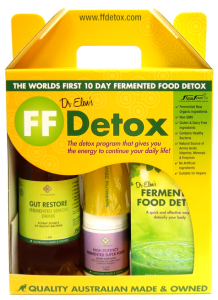 Dr Elen’s Fermented Foods Detox (FFDetox) program uses traditionally prepared, bio-fermented organic whole foods specifically combined to promote rapid yet gentle detoxification of metabolic waste products from the body and help reduce inflammation. Dr Elen is a leading General Practitioner with over twenty years of private clinical experience practicing integrative nutritional medicine and other holistic health modalities. She combines her wide-ranging back ground in conventional medicine with scientifically-founded complementary approaches to treat patients around Australia and Worldwide. The FFDetox is a culmination of Dr Elen’s experience resulting in a kit that helps increase your body’s ability to absorb and utilise the nutrients in your food.